Welcome to Urban Petals’ Studio! SURPRISE!!! Exciting things have been happening behind the scenes over here at Urban Petals. We’ve been busy as beavers getting moved into our new STUDIO!!!!! Things fell into place so quickly that I haven’t had time to think much less blog about it. This weekend we celebrated the Grand Opening with a two day Open House and had a fabulous time visiting with so many friends and family and loved meeting many new people!! A little background on the studio and how things happened so quickly… Each November, an art association in Greenville hosts an event called Open Studios featuring artists all over Greenville. Just like the name sounds, artists open their studios up for visitors and its a great opportunity for the community to support and recognize local artists. Some of our dear friends were opening a Coffee Roasting Company and Coffee Shop at the Taylors Mill and we went out to support them and see their new digs! 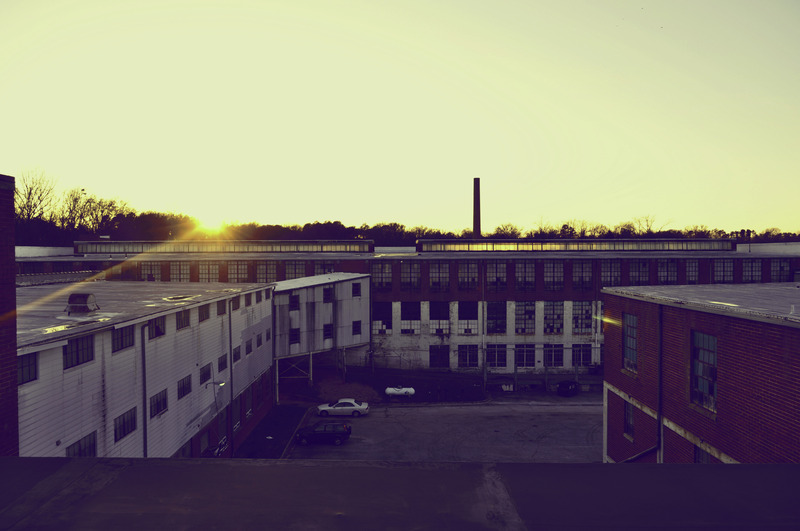 The Taylors Mill is a rapidly growing artist district right in the heart of Taylors. I’ll say more about the mill later but I left the weekend blown away by the awesomeness of the place Yes, I made that word up. We also stopped in at the Doug Young Studio, also located at the Taylors Mill. Doug is another great friend who has supported Nathan and me through our coffee “adventures”. He is a huge advocate for the Greenville artists. One conversation led to another and the next thing I knew, I was on a tour of the mill with Doug checking out potential studio spaces for Urban Petals! A week and a half later, I spoke with the landlord and had a studio space lined up. All that was left to do was confirm a move-in date and pick up my key. Talk about God throwing the doors wide open for an opportunity! My head is still spinning from how quickly things fell into place. I moved in on New Years Day 2014. 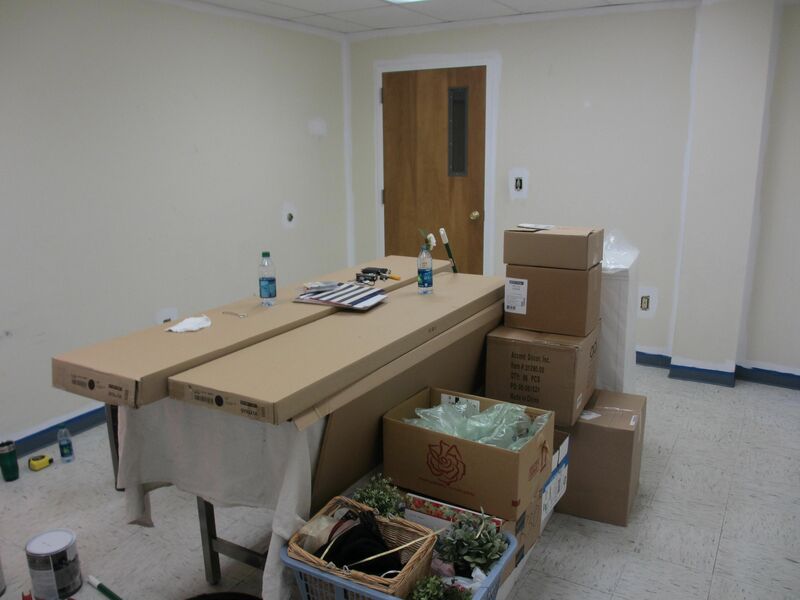 It was such an exciting way to start off the year and our families came out to support, help move my supplies in, paint the walls (4 coats later…), scrub the floors, and put together new furniture! 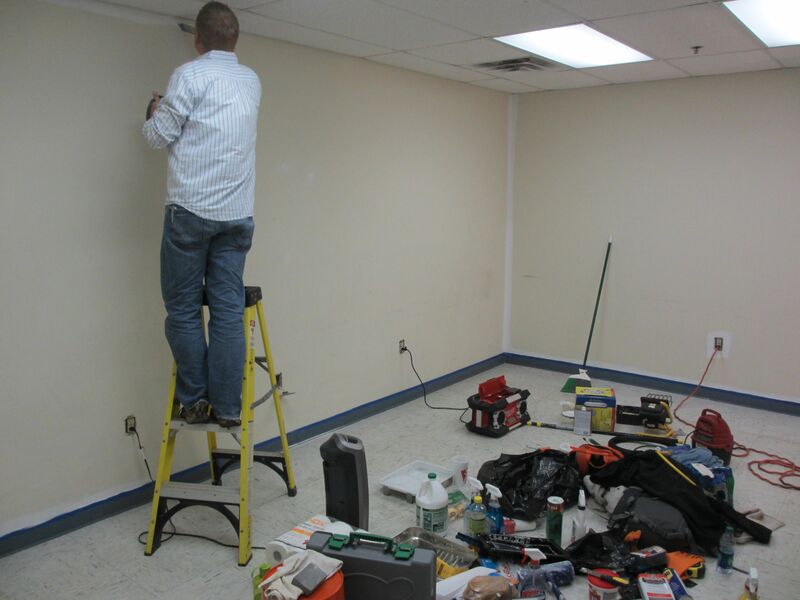 Nathan worked tirelessly to get the studio painted and cleaned up nicely for me. He was so excited for me to move the business out of our living room at home even though he never really complained about the flower messes I made or about my “stuff”. He’s cool like that. Greenville was the textile capitol of the world back in the day. The Taylors mill operated as a Bleachery for bleaching fabric used in the textile industry. When the mill was constructed, Taylors was a booming little mill community. “The Taylors Mill has a rich history and is currently registered as a preservation site.” “Twin stone pillars marked the gently curving entrance road leading from National Highway 29 to the huge concrete-reinforced bleachery. The building was 718 feet long, 314 feet wide, and had six acres of floor space with an initial bleaching capacity of 1,250,000 yards of cloth a week. Southern Bleachery went into operation on May 14, 1924.” You can read more about it here. We had a grand time celebrating this weekend.The Mill was buzzing with activity all weekend. Remember that trip I took back in the Fall to visit my friends with the new coffee roasting company …the trip that got this whole thing started? Well they officially opened the doors to Due South this past weekend! There are also sculptors, photographers, painters, book binders, wood workers, table artisans, screen printers, metal workers, you name it currently in the mill. There is a real sense of community with all the tenants and everyone has been so welcoming. I am so grateful to be part of this community!! First, I have to thank my husband Nathan for supporting, encouraging, and even pushing me when I needed it. He keeps me alive, fed, and well caffeinated when I’m in the “flower zone”!! I’m not even joking about the keeping me alive part. Second, a huge thanks to my parents and sisters for helping paint, scrub, put furniture together, bake dozens of cupcakes, hang mirrors, etc. I’m sure there are things I’m forgetting but THANK YOU!!! Next, thank you to Nathan’s brothers, Craig, Alan, and Bruce. Craig did some speedy design work for me to prepare for the Open House. There are some other things coming soon which I can hardly keep secret any longer. But I will. 🙂 Alan built an awesome ribbon shelving unit for me. Alan and Bruce also helped paint the studio and move loads of my supplies. Last but not least, I want to thank Doug Young for introducing me to Kenneth Walker, owner of the Taylors Mill, and for being such an encouragement!! THANK YOU to all of my friends and brides who have allowed me be a part of your special occasions. It still amazes me that people want me to make their flowers. Here are a few pictures from the studio. The professional ones are coming soon. 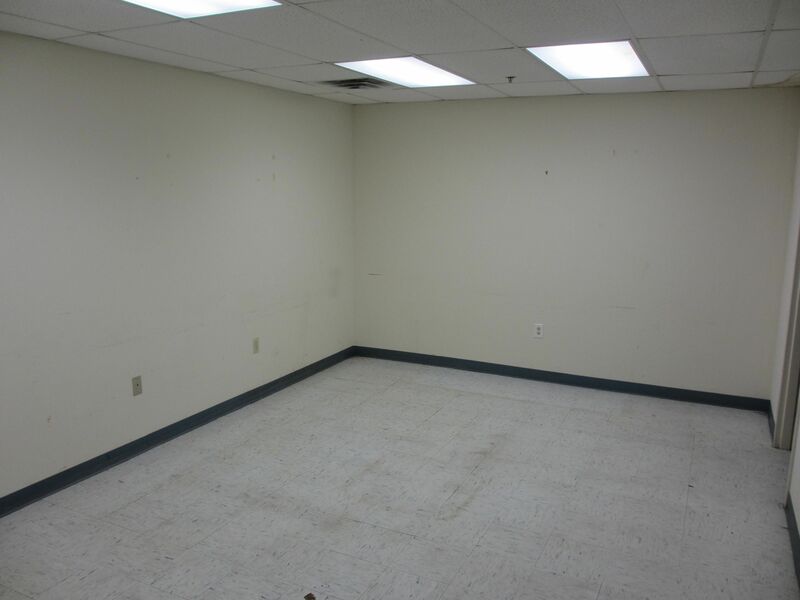 Studio: This is what the space looked like when I said “YES” to the studio. I saw so much potential! 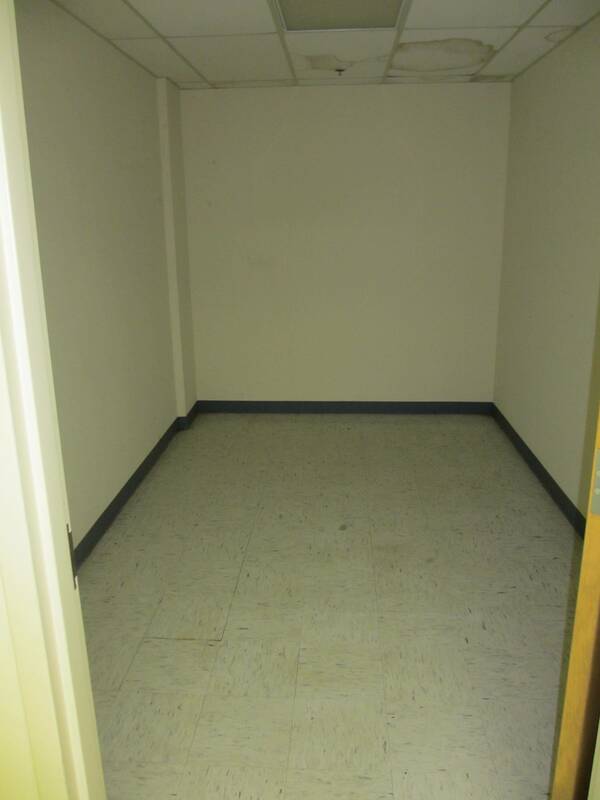 There is a second room off to the right but you can’t see it from this angle. 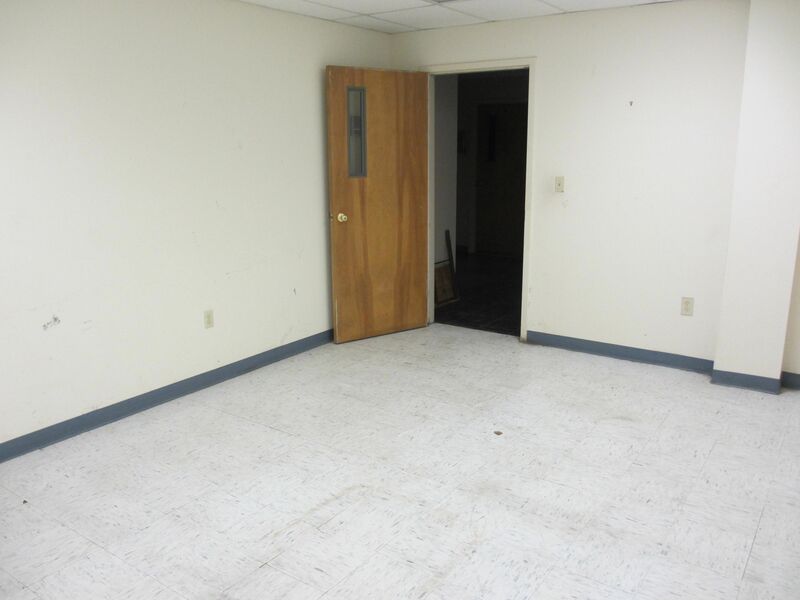 Here is the studio after the previous tenant moved out. Time to start scrubbing and painting! 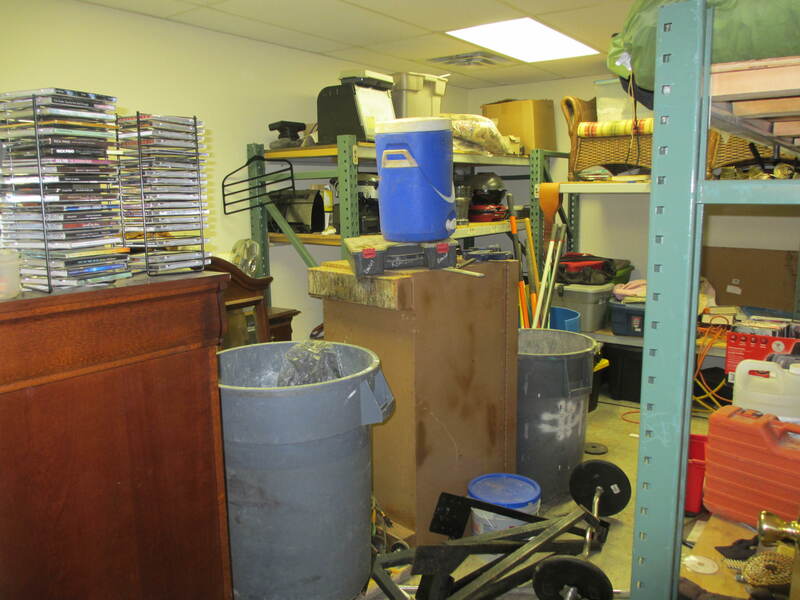 Here’s a peak into the second room which you couldn’t see in the previous picture. The studio makes a nice “L” shape with a door between the two rooms. Here’s a different perspective of room 1 looking at the door from the back corner. Time to start painting. 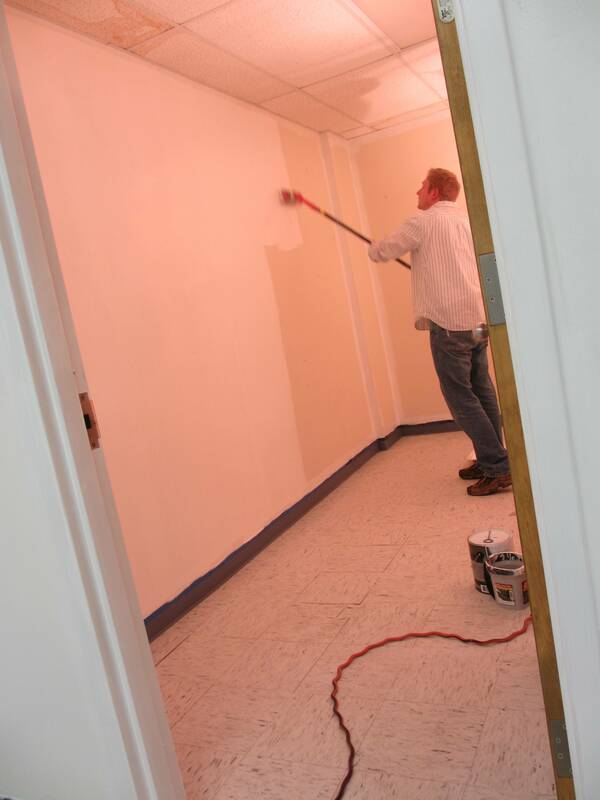 We gave the whole place a face lift and some good ole’ fashioned TLC. We had tools, plaint, and people everywhere. It was awesome! Pictured here are (left to right) Nathan, my dad, and my mom. 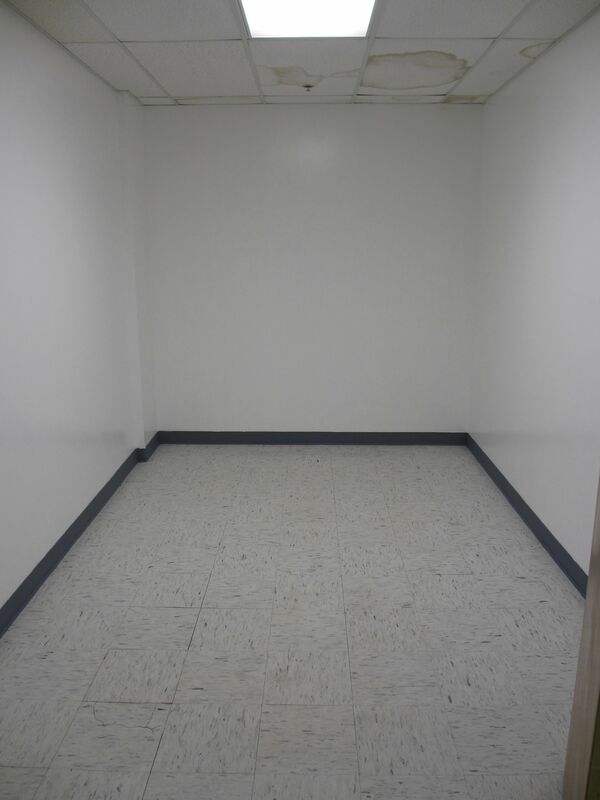 These walls took FOUR coats of paint!! Not sure where it all went but it sure is pretty now!! My dad putting together my first design table. 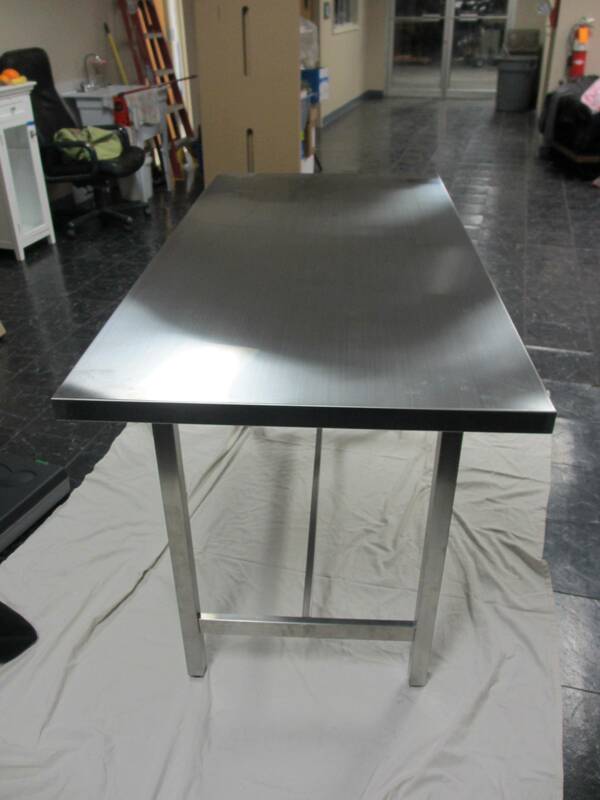 The finished design table. I love it! The space in the background is a common area for a few of the artists, including myself. The water source is directly outside of my door which is convenient for me. End of Day 1. Partially moved in, partially painted, and officially exhausted. 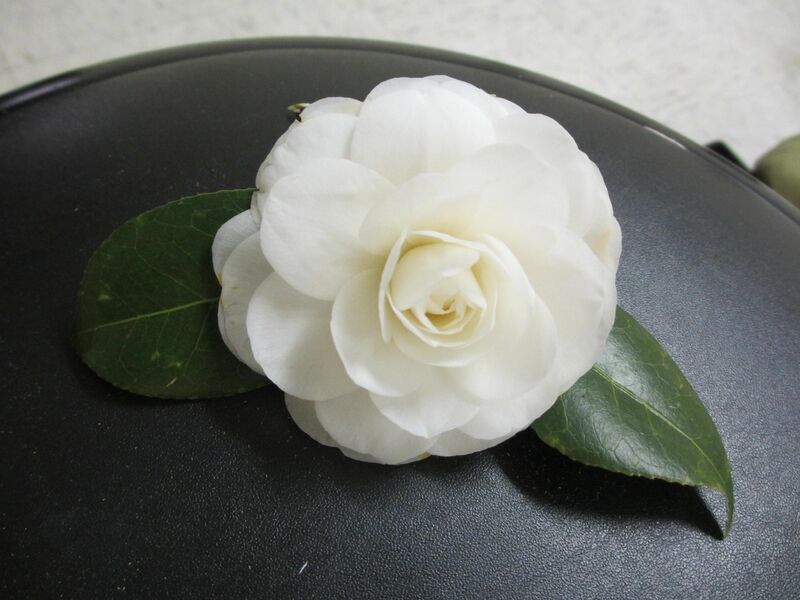 This camellia was the first flower to grace the studio with its presence, thanks to my mom! The 2nd room after a coat or two. It still needed some TLC. The ceiling tiles were later replaced and three outlets were added in here. I love this perspective of the mill at dusk. 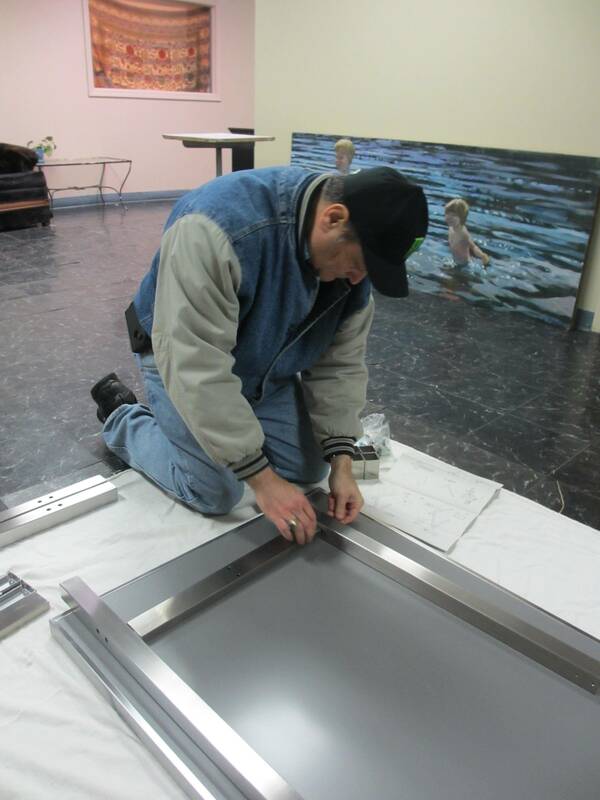 Stay tuned for pictures from the Open House this past week and to see the finished studio! The finished result is totally different from what you’ve seen so far! Sorry to leave you hanging! Looks fantastic so far! I’ve been following your flower journey from a bit south of you down here in Columbia! I’m a first year flower farmer and love to find people who share the love of flowers! Excited to see the finished studio pics!